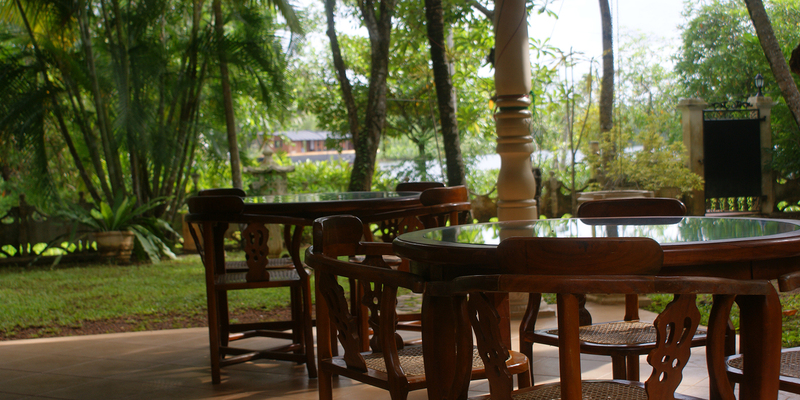 Hidden from the buzz of Bentota beach, we invite you to our quaint house by the banks of the Bentara River. 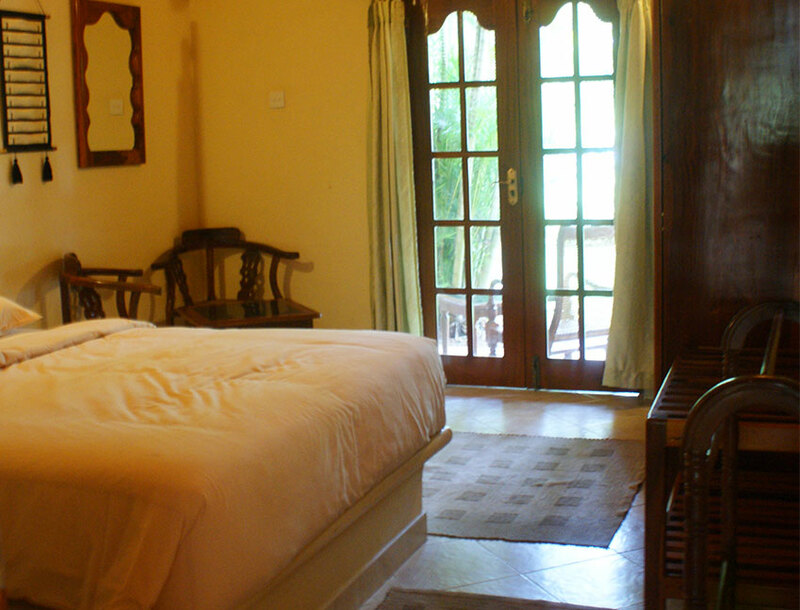 Before serving you as a villa, Bentota is where we are a home. 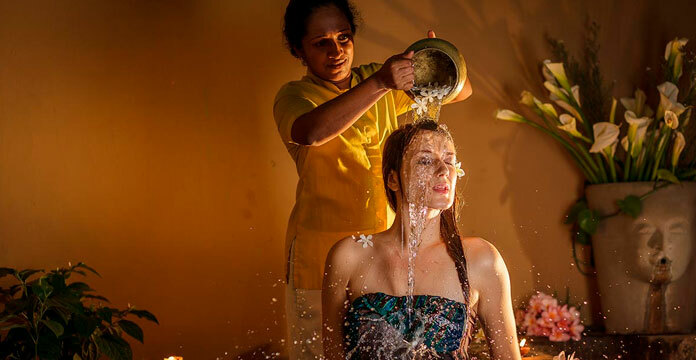 And so, in true Sri Lankan hospitality, our homely comforts are yours to indulge in – amidst plush isolation, sharing your environment with that of only the sound of the flowing river, or the rustling leaves from the foliage above. Captain – Dedduwa Boat House. Dedduwa Boat House by Jetwing is located by the waters of the Bentara River in Bentota, one of Sri Lanka’s most popular beach destinations on the southern coastline. With half an acre of riverside gardens, we welcome you to five peaceful spaces of serenity with the luxury of our legendary Sri Lankan hospitality. Our dining spaces offer an ambience for every palate, whether you wish to savour a traditional Sri Lankan meal, or indulge in a selection of global culinary favourites. and secluded for a blissful holiday." 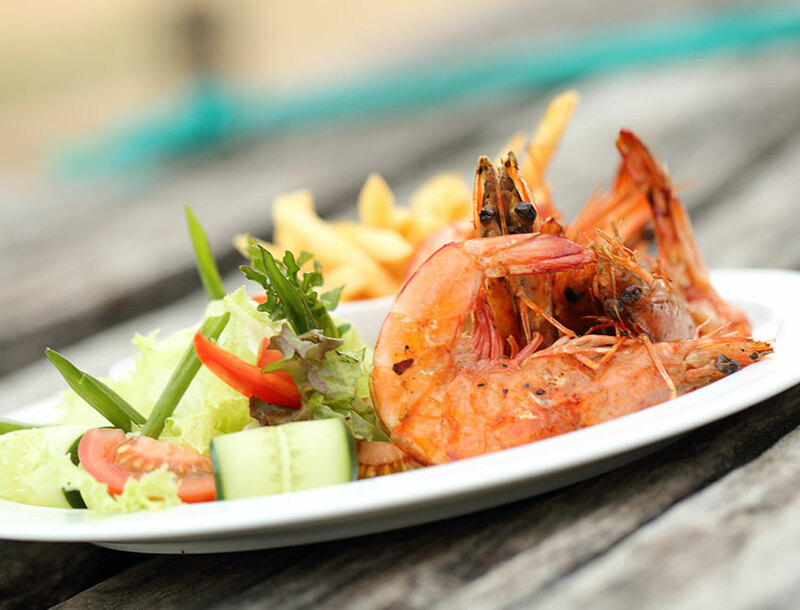 Tucked away from the local township, Dedduwa Boat House is hidden within Bentota’s inland coastal villages. 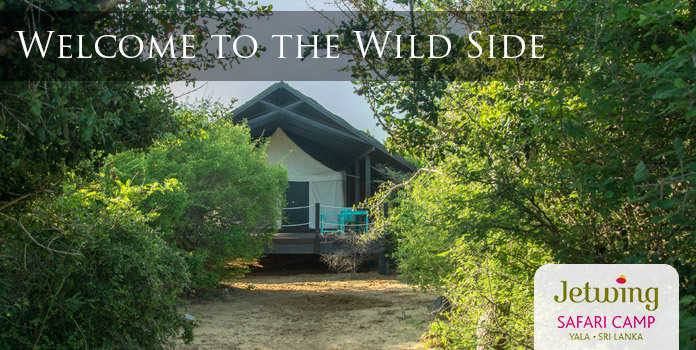 Easily accessed by road or river, our hideaway offers a number of experiences along the southern coastline – be it a popular beach, lush gardens, a historic lighthouse or even an idyllic estate.